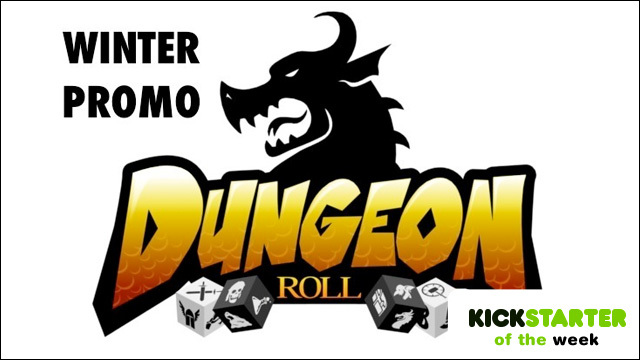 Earlier this year, the brain trust over at Tasty Minstrel Games brought the dice rolling game Dungeon Roll to Kickstarter. This “dicey dungeon delve” was backed to the tune of a quarter of a million dollars, and at $15 a pop, that’s a lot of backers. Well the Dungeon Roll folks are back in action again with the Dungeon Roll Winter Promo Pack, now in funding on Kickstarter. Not quite an expansion pack, this promo pack adds a few new things for your dungeon rolling fun. The interesting thing about this Kickstarter (other than the actual cards and such), is the pricing. Tasty Minstrel Games are going with a “Pay What You Want” option. They do have a minimum of $2, so you can’t just pledge zero to “stick it to the man”, but the suggested pledge is $5. I’m guessing that helps TMG cover their costs and make a few cents as well. It’s an interesting experiment they are doing and I hope they don’t end up getting hosed on it. Only time will tell. 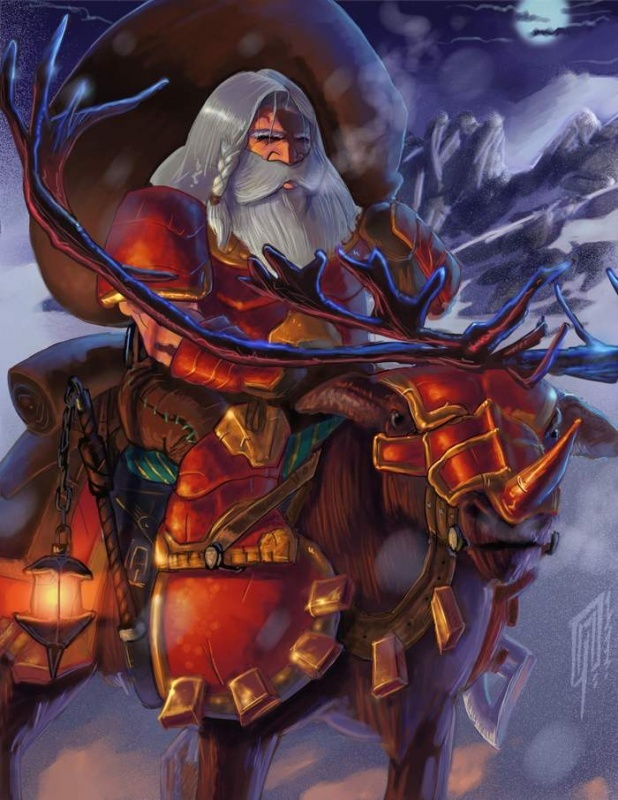 The promo pack is scheduled to be in backer’s hands in February of 2014. If you’d like to become a backer, you have until Monday, Nov 18th so head over there today if you are interested in getting your copy.